Sonny's Camp N Travel has two great locations in Duncan, SC and Concord, NC and we have exactly what you want... Between our RV inventory, HUGE RV parts store, and very professional service department! 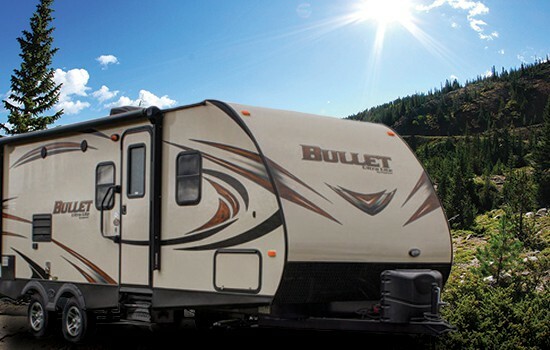 A great selection of the best brands in the RV business including Keystone RV, Heartland RV, Forest River, Open Range, Highland Ridge, Grand Design, Bullet - Premier, Sunset Trail, Vibe Extremely Lite, Momentum Toy Hauler, Reflection Fifth Wheel, Imagine Travel Trailer, Keystone Hideout and many more! All departments are staffed with knowledgeable and experienced personnel with 30 years+ of RV and camping experience. Are you looking for a New Camper? Or maybe a clean pre-owned RV, we have it! At Sonny's RV we carry Travel Trailers, Fifth wheels, Pop-ups, Class C Motorhomes, Class A Motorhomes, Gas and Diesel! As North and South Carolina's Premier RV Dealer we take pride in serving our Community! Next time you're thinking about a family vacation to the beach, mountains, lake, sporting event or a Campground come see us at Sonny's RV!